The Missouri History Museum's Historic St. Louis App invites you to step back in time and re-discover the city through historic photography from MHM's Photograph and Prints Collection. • Pinpoint the location of images dating back to the city's earliest photographs (the 1850s). • Use the GPS enabled map to easily navigate to the same spot where the photographer once stood. • Enable the image overlay, placing the historic image over the phone's camera view—providing a compelling "then and now" vantage point. 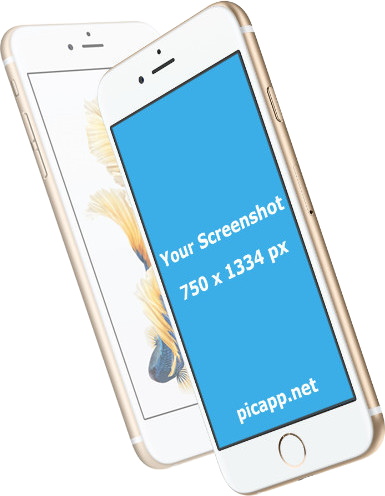 • Share images with friends and family through email, Twitter, and Facebook. The Missouri History Museum's Photographs and Prints collection contains more than 800 collections that document the physical growth of St. Louis and surrounding communities, prominent citizens, industries and institutions, important community events, and the everyday life of the region's diverse inhabitants. Produced by the Missouri History Museum and Historypin.com. Sponsored by the Gallop Family Foundation.